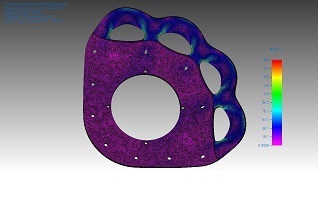 We specialise in Manufacture, Design, Prototyping, CNC Machining and General Engineering. We have been manufacturing quality shower products since 1956 as well as providing contract machining and engineering design services. Feel free to come on down to our workshop or contact us with any of your engineering queries. 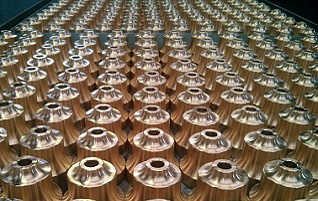 CNC Machining is great for one-off intricate parts or high volume manufacture. 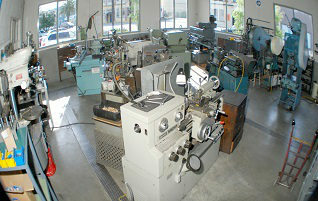 At Topliss Bros. we are well equipped with CNC lathes, mills, multi-function lathe, and CAM software. 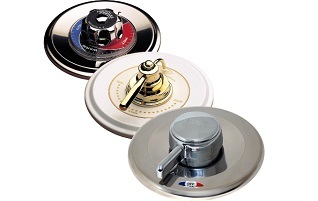 Topliss Bros. have been manufacturing quality shower products since 1956. View our shower collection here. The workshop at Topliss Bros. is well equipped with lathes, mills, presses, grinders, welders and the list goes on... Not to mention the wealth of experience from the staff. From our manufacturing background we have created many specialist tools, jigs and fixtures for production parts. With our sound knowledge of tooling design we have been able to increase production and reduce costs for many of our customers. 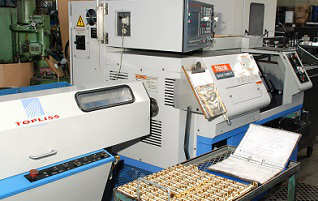 We have many years experience in machine, tooling and product design. 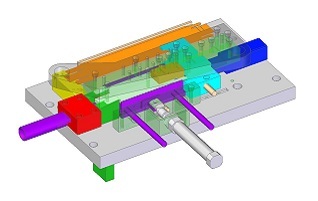 Aided with 3D CAD technology we can provide all kinds of design and drafting services.